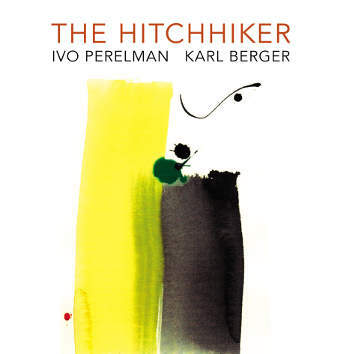 This is the second CD Ivo Perelman recorded with Karl Berger. However, on the first CD ( CD LR 712 - Reverie) Karl played piano while this time he played vibraphone. This was the first time ever that Ivo played with vibraphone. Both albums are very different because of the nature of the instruments. Playing with vibraphone opened the door for Ivo to show his kinder, gentler side. According to Ivo, Karl happened to be more 'European,' more romantic.